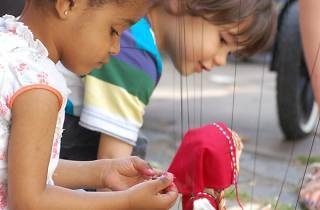 Tucked away in the back streets of Islington, Little Angel Theatre is a hub of pioneering puppeteering activity. 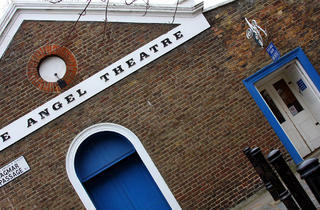 Established by South African John Wright in 1961, Little Angel Theatre is London’s only permanent puppet theatre. 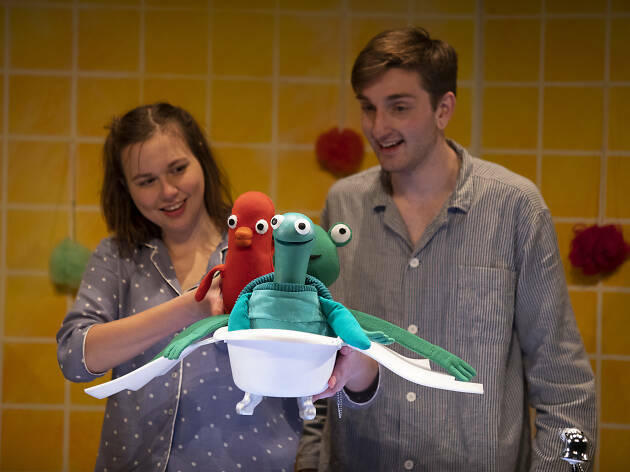 Housed in a former Temperance Hall, it hosts an endless stream of productions from visiting companies from around the country, with stories tailored to age groups from toddlers right up to 12-year-olds. 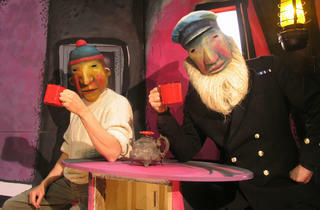 But best of all are its popular in-house shows, which pull in hordes of kids at Christmas and during the school holidays. 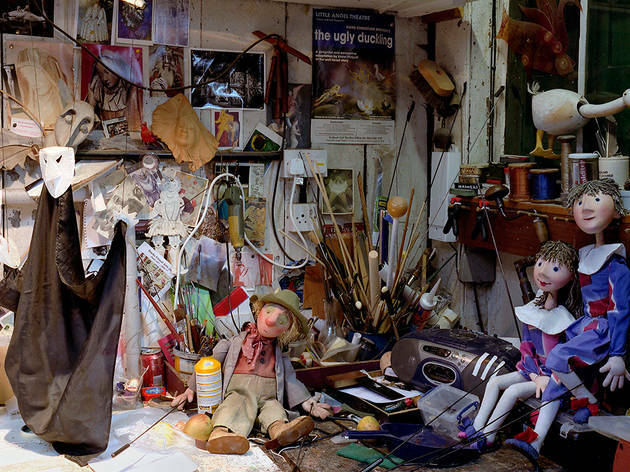 In a quaint twist that reveals the artifice behind the magic, the compact 100-seat main stage sits alongside the workshop where the marionettes for in-house shows are carved and developed. There's also a studio round the corner, which houses performances with shorter runs. 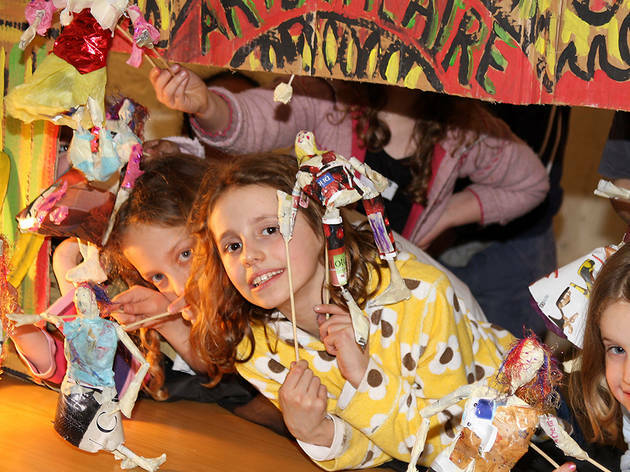 And for kids who want to get involved as well as watch, there’s a Saturday Puppet Club and a revolving programme of workshops and events to inspire the next generation of puppeteers. 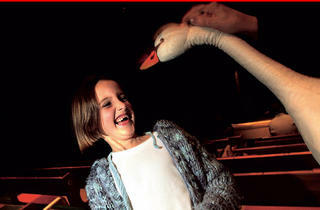 The shows are very much geared up for audiences of children, so expect to share the auditorium with chatty young'uns. Tickets are consistently reasonably priced (they're pretty much always well under £20 each) and the theatre's Friday Fives scheme makes £5 tickets available at 5pm on Friday. The ice caps are melting, so Polar Bear sets off to find a new home. 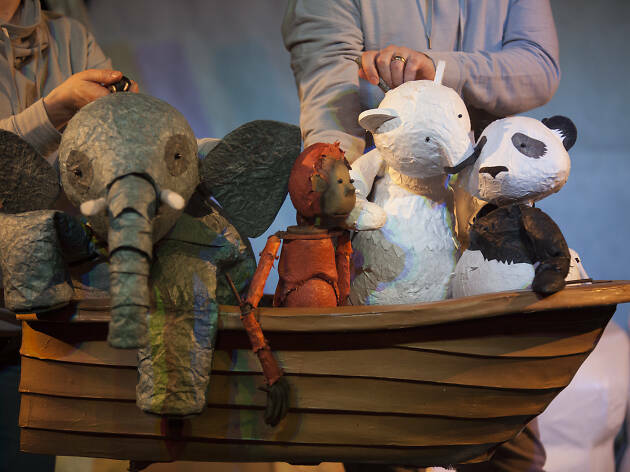 This puppet show from Little Angel Theatre company has Polar Bear find some friends along his journey. Based on the book from Frann Preston Gannon. Ages 5-11. I cannot believe I have only just found this hidden gem. This little theatre is a great intimate venue. What I loved about this theatre as well as the great range if shows that it offers, is the brilliant seating plan. The tickets are technically free seating but an usher shows you to your seats depending on the size and formation of your party as the aisle seats are reserved for small people meaning that their view is never blocked by an adult which I think is a fantastic idea. We've already booked out next show. 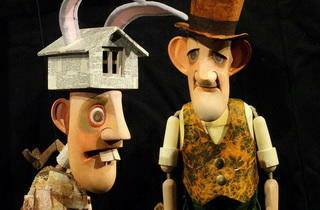 One of the best venues for puppet theatre in the world! Their productions are consistently excellent! 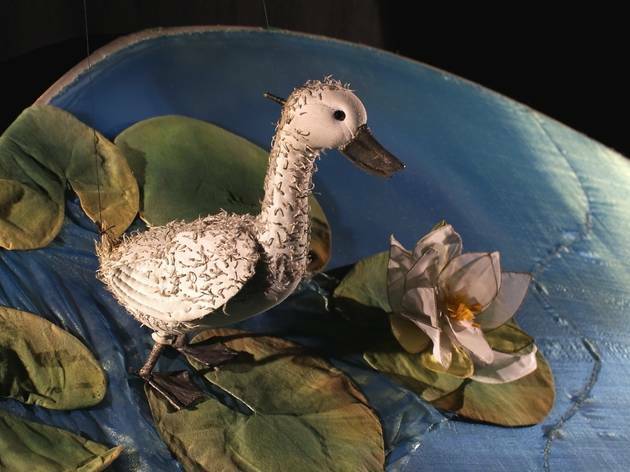 Little Angel Theatre is a wonderful venue showing beautifully made puppet shows for children. Always a totally magical experience. The staff are amazing there with so much love for the communit . And the theatrea nd shows are cute and fun. My son walked away obessed with their story. This is one of my favourite theatres in London! 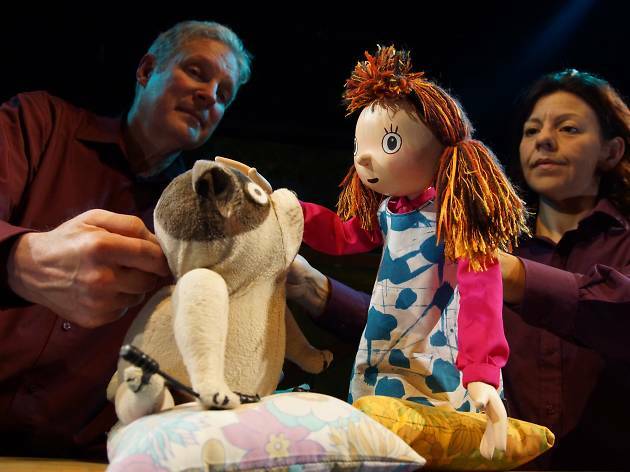 Its cosy, intimate space allows the audience to be fully immersed in the performance, and the variety of puppetry shows engages children and adults alike. 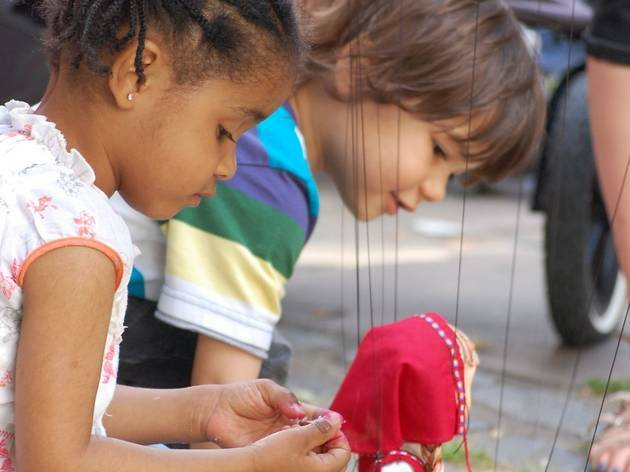 It is a great venue for people of all ages, entertaining and educational. Fantastic small venue that has some amazing shows - love the creativity and ideas shown. A tucked away treasure. 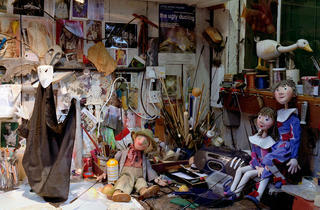 This is a specialist puppetry theatre catering from babies to adults, and is the home of puppetry in the UK. 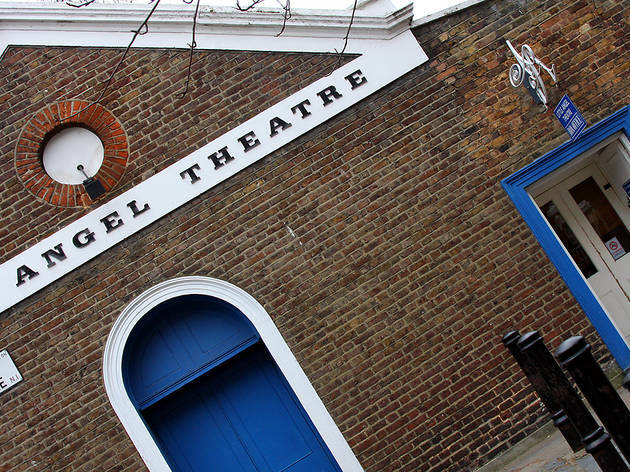 The Little Angel Theatre is a real gem in the heart of Islington. 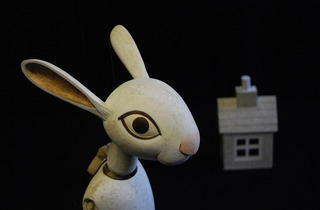 It has bags of charm with wonderful productions that appeal to young and old alike. 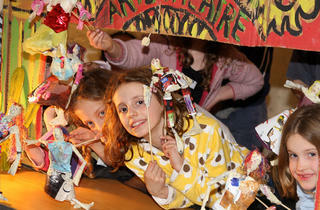 Beautiful, poetic and engaged shows, a perfect introduction to the joys of theatre and performance for the little ones! 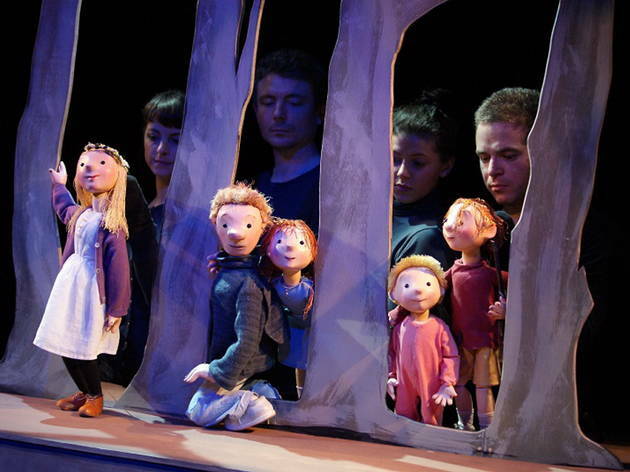 Little Angel is the only theatre of its kind. 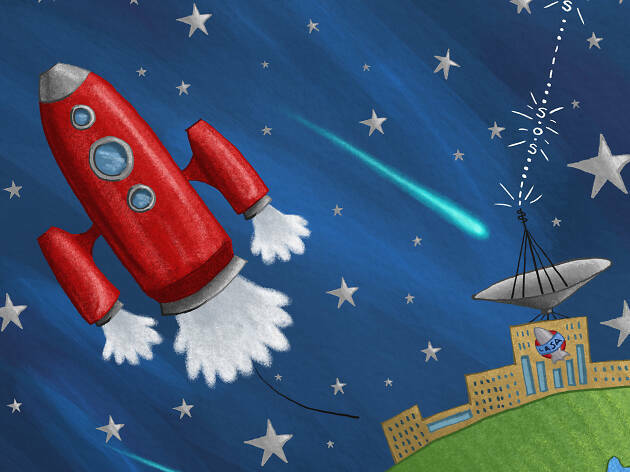 It is perfect for little children and equally the productions geared to adults are amazing. It is a truly magical place. Took my daughter to see We're going on a bear hunt. She loved it and so did I! 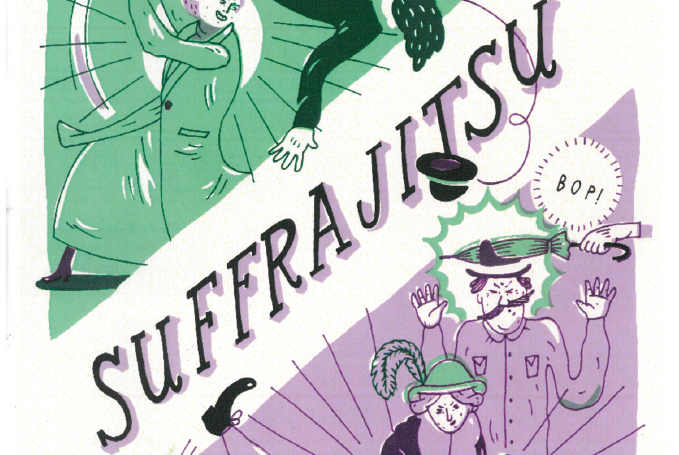 The play was done absolutely faultlessly by very talented performers. The venue tucked away next to the church gardens is great and the staff is ver friendly. 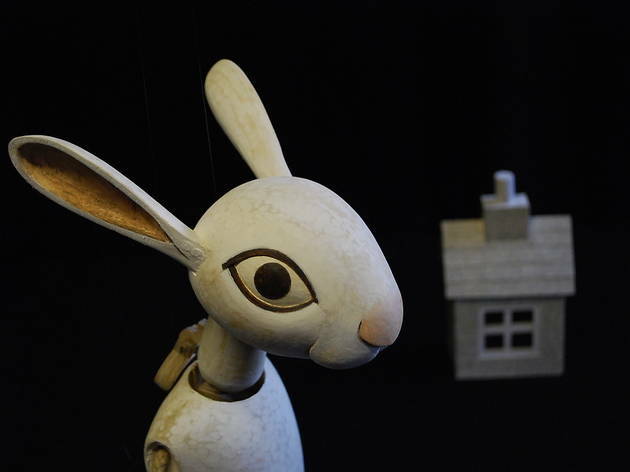 This is a little gem that does much to support new creative talent and being innovative productions to the stage for young children and adults. 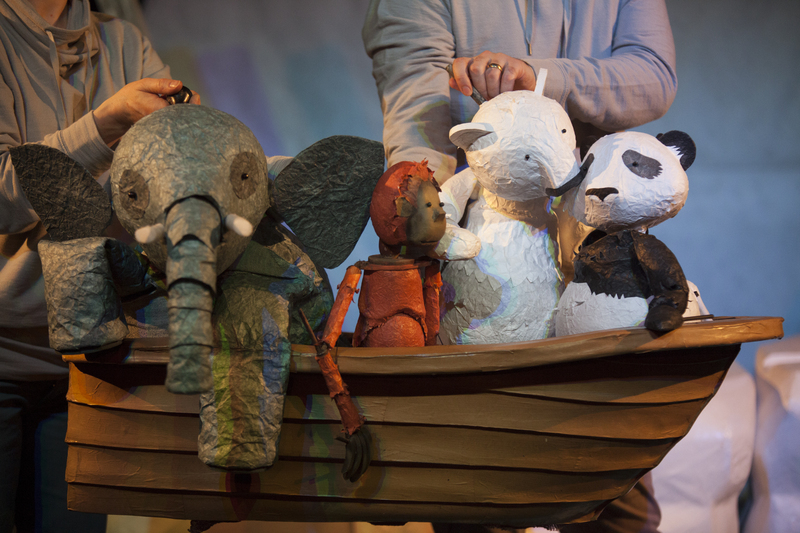 If you've not seen a puppet show yet, you don't know what you're missing! My baby girl enjoyed both of her trips to the Little Angel Theatre, and it's great that I don't need to pay for her ticket until she's one. We will definitely be regular visitors here. What a great little theatre. Tailored made for little ones. They provide specially designated seats for toddlers so they get a great views. The plays are wonderful and just the right length! Lovely day out for families. The building is beautifully converted. 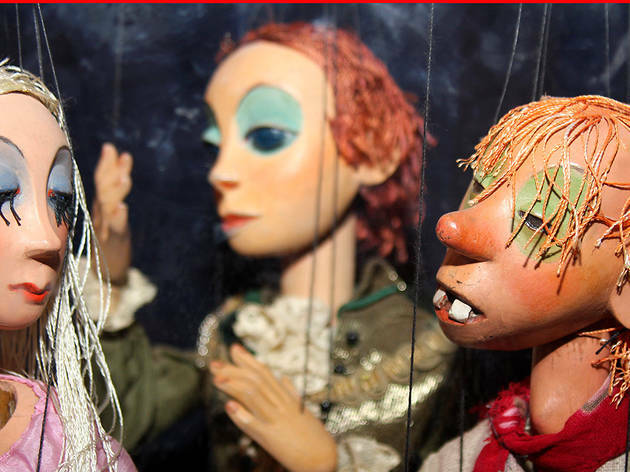 This unique and intimate gem of a puppet theatre is a magical place which has continued to entertain, move and enthrall all members of our family (large and small) with its dedication to providing highest-quality productions, using superbly skilful puppetry and beautifully crafted puppets (many made at the workshop on site) since we discovered it almost a decade ago. Unassuming and unpretentious, it is always a to delight to visit and holds a very special place in the local community and far beyond. I therefore have no hesitation in nominating this wonderful place. Awesome and inspiring plays. What a little gem it is. I enjoy it more as much if not more than the children! 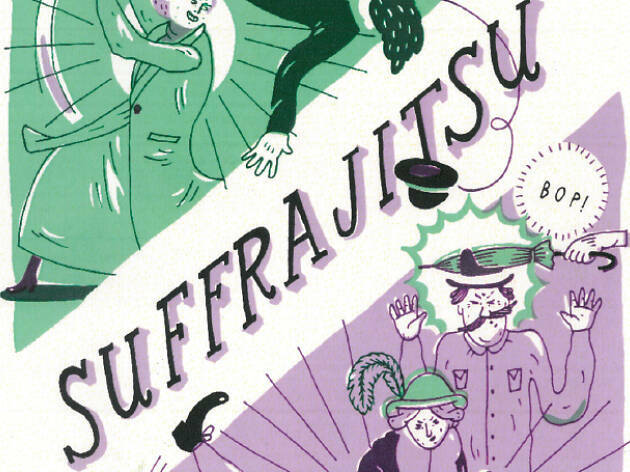 Sweet little theatre with brilliantly creative shows. 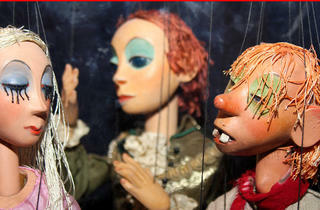 The puppeteers really seem to bring the puppets to life. Magical stuff!... and not just for kids! Totally unique, nowhere else like it. So much love and care has been taken to create such imaginative and engaging productions. My daughter absolutely loves it there and so do I. 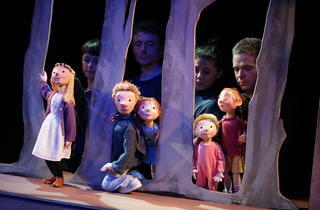 Children's theatre as it should be. A wonderful experience with your children. My girls adore this place. 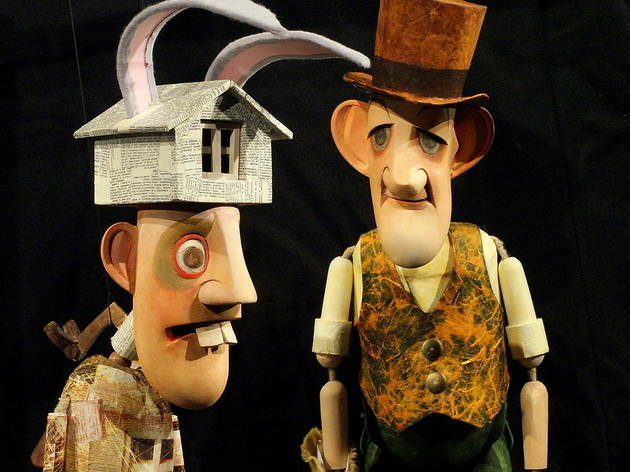 Great puppet theatre with imaginative shows for children of all ages and relaxed performances for people with autism. Amazing performances. The children and adults are captivated. Highly recommend. 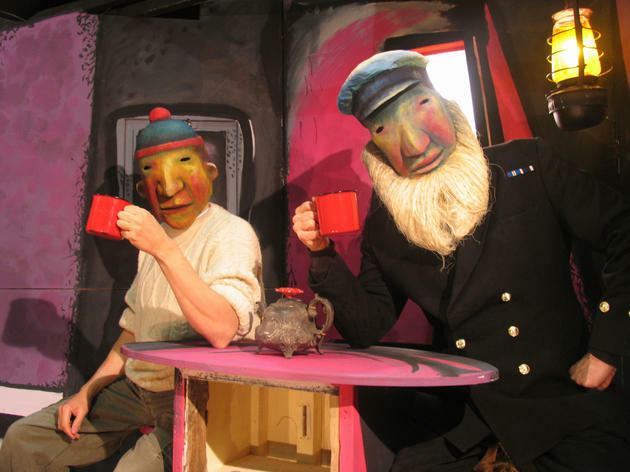 A unique venue, an inspiring art form, a heartwarming atmosphere, highly original shows. A joy to visit every time. I have been associated with the Little Angel Theatre, for many years, and it would be wonderful for the theatre to have this award. 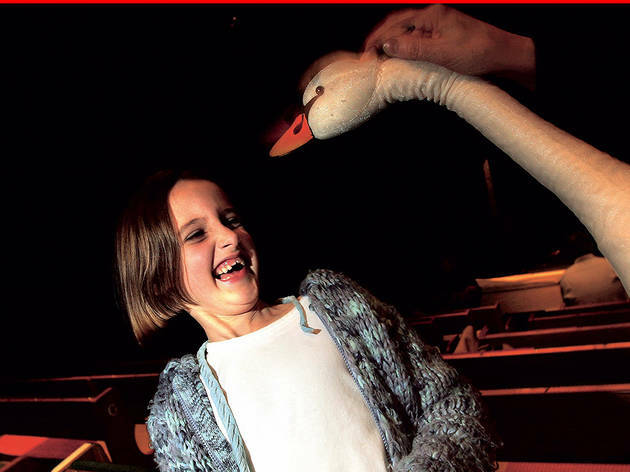 Terrific shows to take grandchildren to. Unique creative initiative. 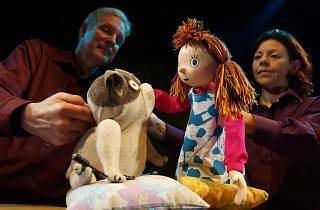 How can inert puppets come to life - conveying emotion through body language (sal though the face remains still). Remarkable compassionate connection established for all ages. 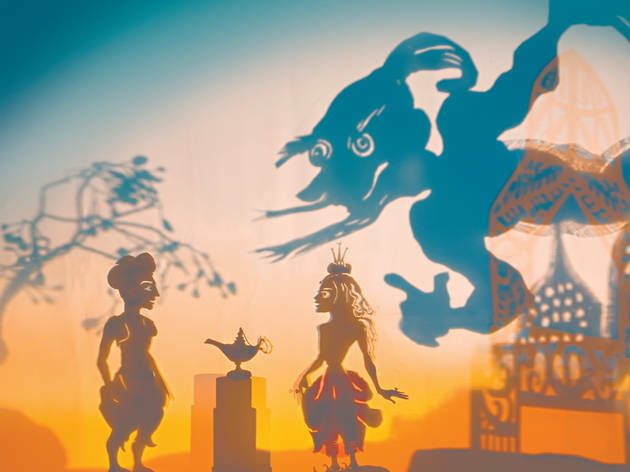 A fabulous magical world where wonderful stories come to life. 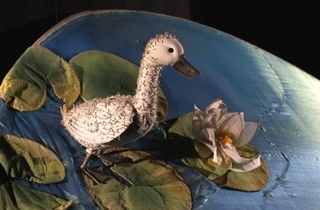 Little Angel is an intimate magical space run by a dedicated group of artisans for the delight of audiences of all ages.This charming theatre plays host to traditional and contemporary puppetry productions that will transport you to worlds where your imagination can break free from it's bounds and soar like a bird. Go on treat yourself, and your kids to a truly unique experience. 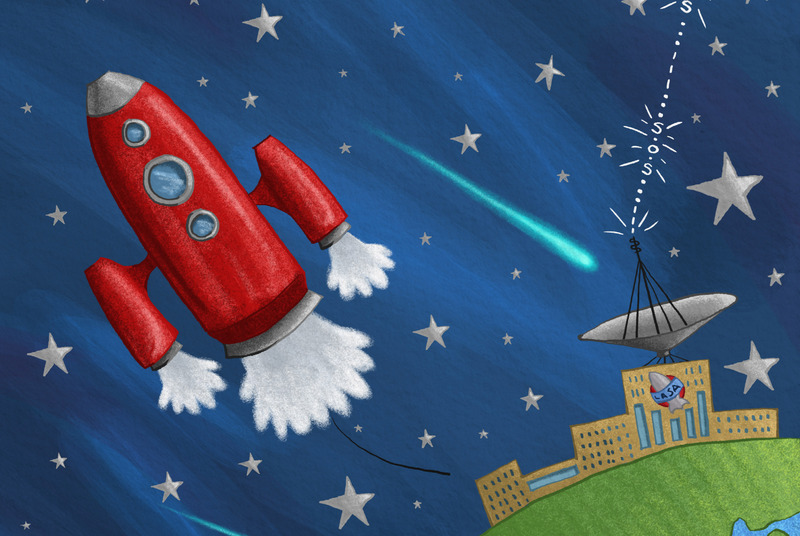 It's great for children of all ages as much as for adults. 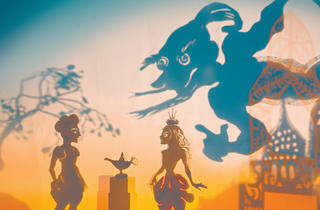 At the Little Angel Theatre, fairy tale childhood still exists. What a Great Theatre! Wonderful shows and incredibly friendly staff- I cant wait to come back!